So the few days I've been paint up my first Malifaux crew. I chose The Arcanist Kaeris' crew. I've tried to stay relatively close to the colours on the box. 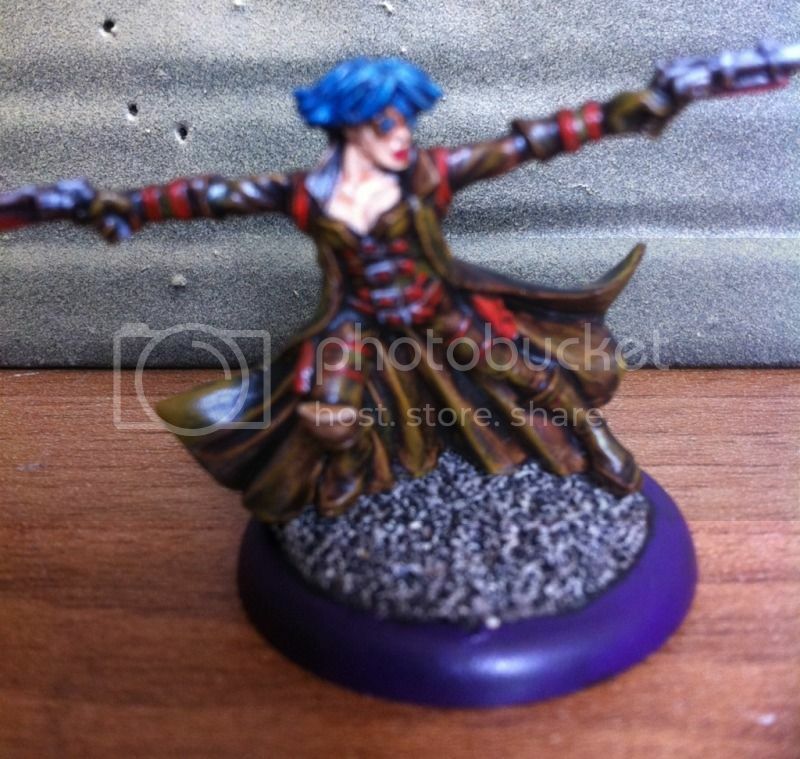 Female Gunslinger photo a bit blurred. Kaeris arm bracelets need a bit of colour. 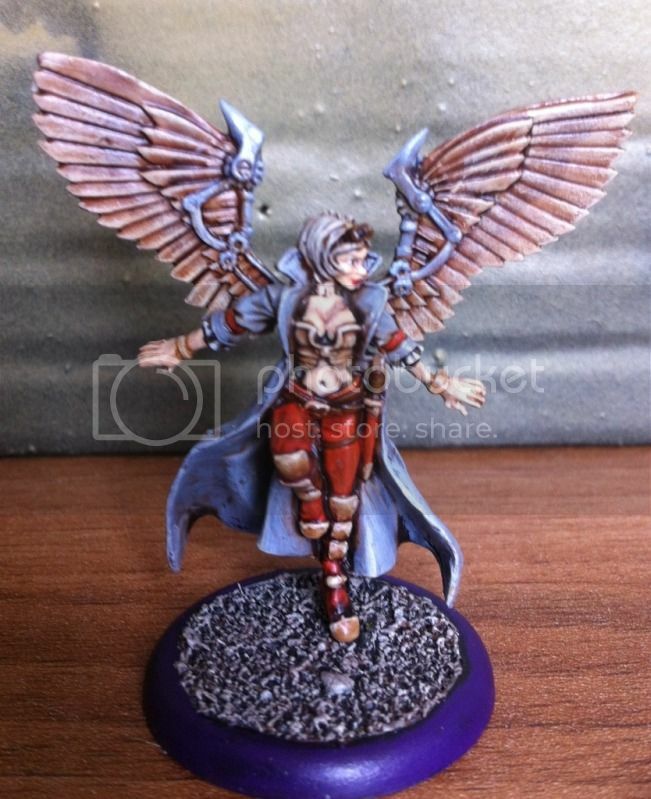 Makes me want to put a bit more paint on my Resurrectionists. 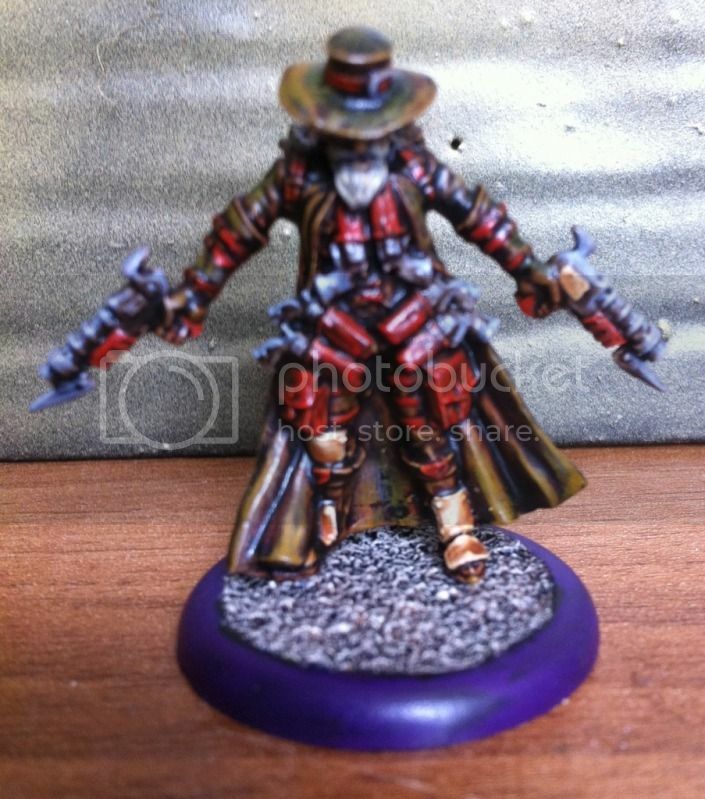 Thank you, and I'll try an get another pic of the gunslinger up soon.